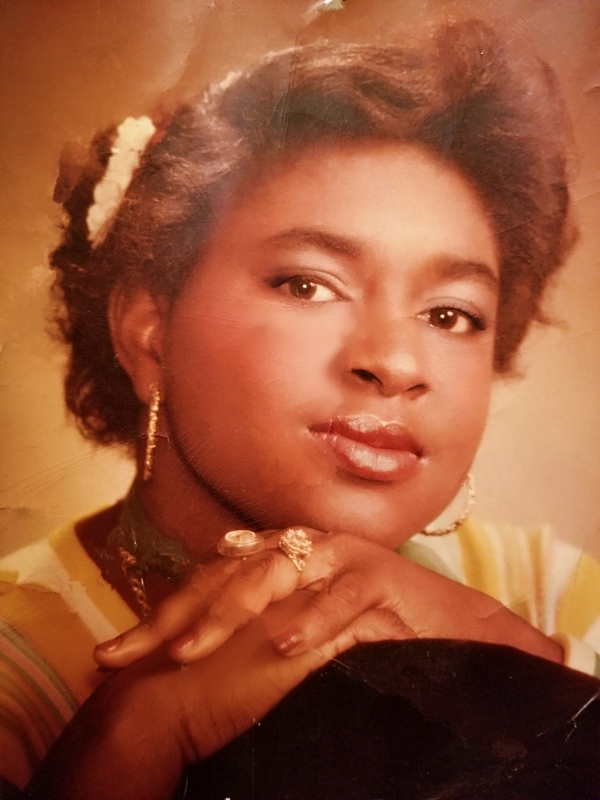 Wanda Joyce Daniels, born June 14, 1960 in Phoenix, Arizona, passed away on June 7, 2018 in Phoenix, Arizona. She was the daughter to Etha Mae Daniels. Wanda attended Chandler High School and remained in Arizona for the duration of her life. She went on to raise three children, Banita, Tyrus, and Dwight (deceased), in addition to her daughter-in-law, Tanayia. Wanda was a loving grandmother to her grandchildren; Tayejion, Kordelle, Zaaliyah, Zion (deceased), and Kaylahni (due November 2018). Wanda leaves to cherish in her memory, her brother, Grover Daniels; sister, Sheryl Daniels; nephew, Nicholas Riley; as well as a host of family and friends.